The 18" Aqua Training Bag, for example, weighs about 120 pounds when filled, but just 12 pounds when shipped. The 21" bag weighs 190 pounds filled, 15 when shipped. Bags are made of heavy duty marine-grade vinyl. When filled with water, punching and kicking them feels almost exactly like punching and kicking a real human body. And you thought boxing was handy for getting your aggressions out before. Imagine envisioning the bag as the head of [name of CEO of your cable company here] and smashing it with a hard right hook only to have the bag feel like [name of CEO of your cable company here] too. 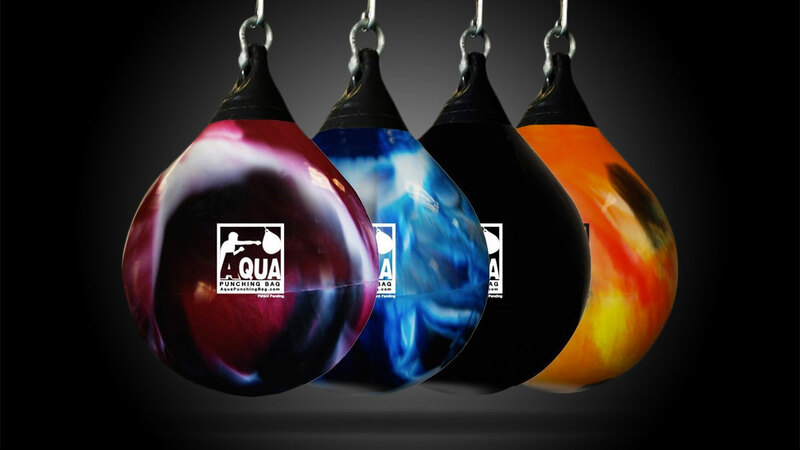 Using water instead of...other stuff...eliminates the hard spots and settling you get in traditional heavy bags. The water, unlike...other stuff...absorbs your strikes, thereby reducing wrist and other joint strain during use. 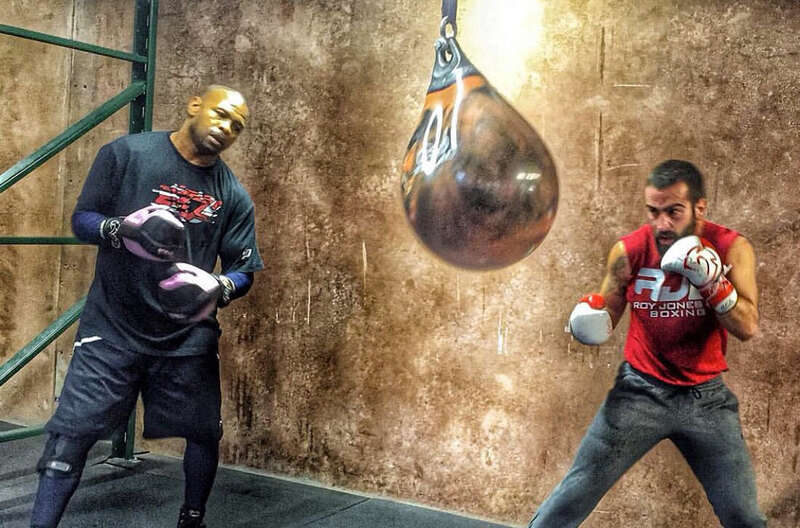 In addition to preventing injury, boxers training hard can hit harder, and for longer. 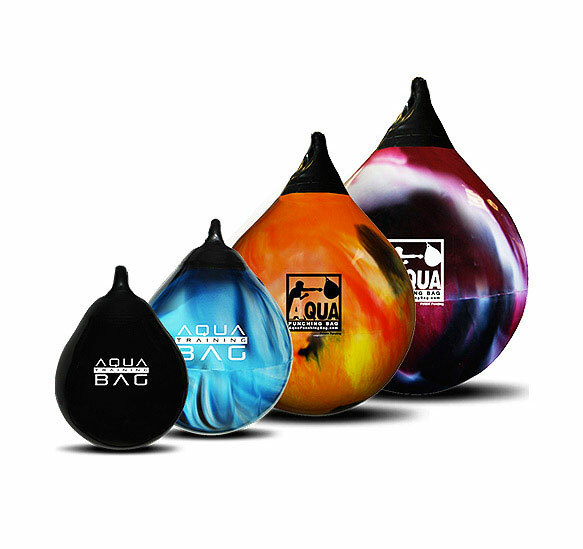 The Aqua bag's teardrop shape improves its stability so there's less readjusting between power shots. 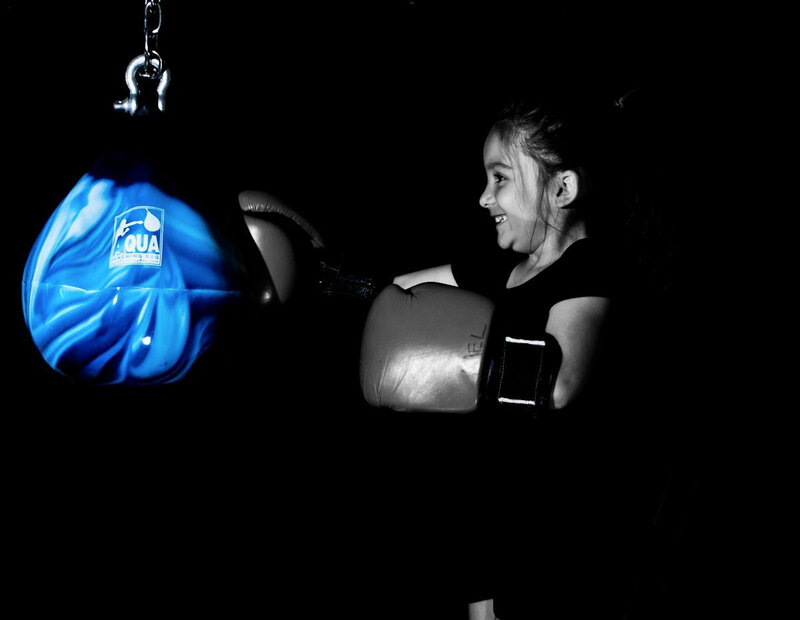 A variety of weights and diameters enable pretty much any level of fitness and body size (including pee-wee) to incorporate Aqua Training Bags into their routine. You can install the bags indoors or out. 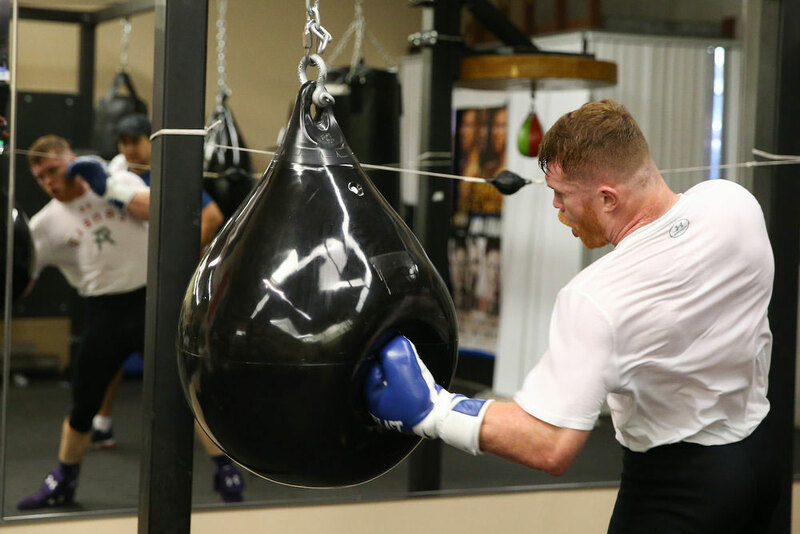 Another dude who can vouch for the Aqua Training Bag is YouTuber Cary Lee, a Hong Kong-based boxer who typically does tool reviews on his Master Alley channel. Fast forward to the 5:15 mark in the video above if you want to get straight into the punching demo, but Lee goes through the entire process of filling and mounting the Aqua trainer too, and he's pretty damn likable. And even if he weren't, after seeing a few of his punches, I'd say he was. Don't need anyone envisioning my face on their Aqua Training Bag.